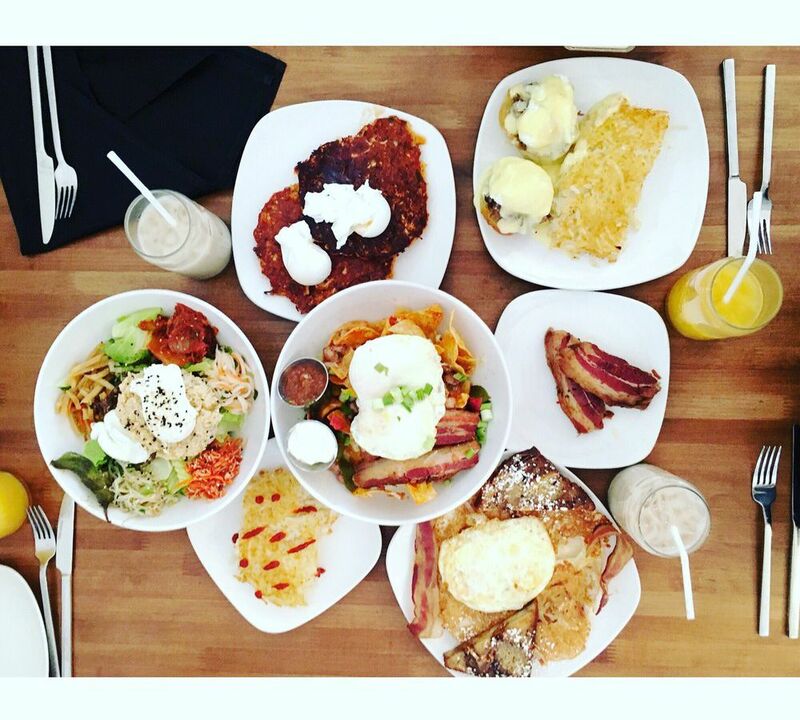 No one loves a breakfast like a Midwesterner. There's something in our DNA that demands hearty, satisfying grub first thing the morning. Maybe it's our salt of the earth attitude, or perhaps it's just that we'd like to put off work a little longer. 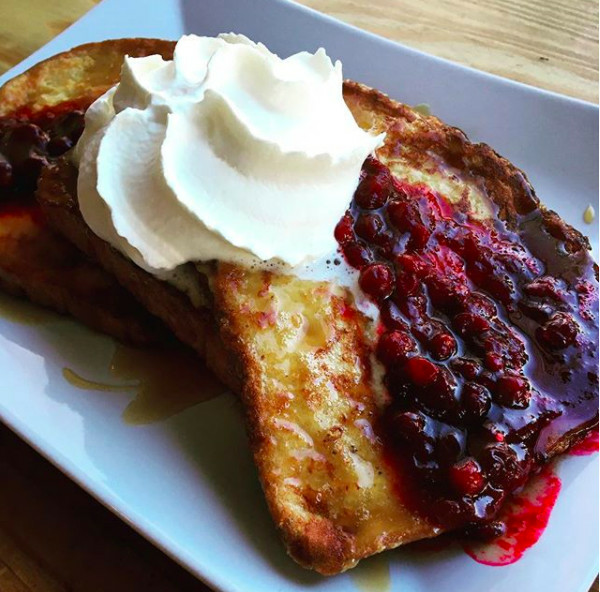 In any case, the weekday morning menu is never limited: whether looking for savory waffles, sourdough pancakes, sausage bread, or Montreal-style bagels, there's a spot in town to suit our needs. Chef Don Saunders restaurant makes a beautiful breakfast daily beginning at 8 a.m. (Except for Mondays when its closed.) There's also a daily brunch menu available beginning at 10 a.m. with huevos rancheros that are prettier than it has a right to be. Tuck into the cozy country club vibes, surrounded by tartan wallpaper and giant windows to let the sun stream in through. This buzzed about new addition to Uptown is firing bagels much to the delight of the neighborhood. Top one with schmear, fried bologna or get a dozen to cheer up officemates. 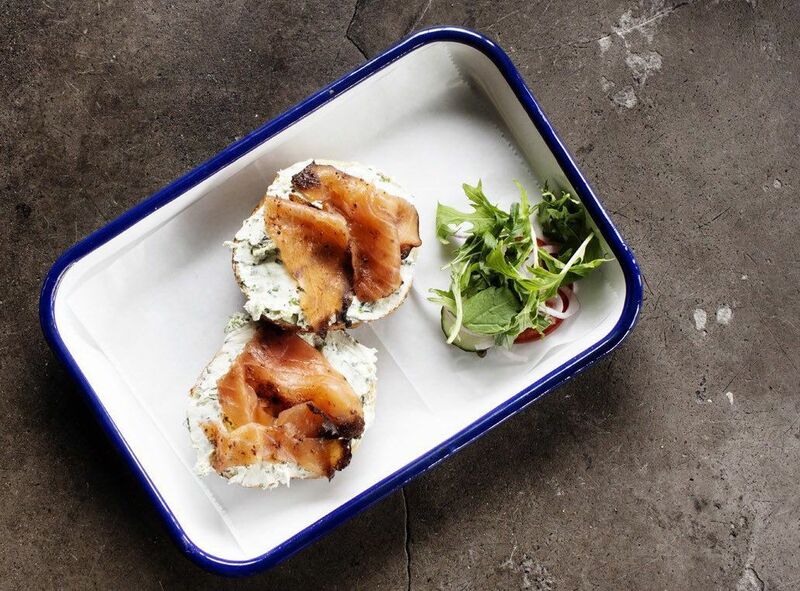 The open space feels almost coastal with the with enamel trimmed with blue trays. There's a criminal shortage of Cuban restaurants in our fair cities, but luckily Victor's delivers all flavors and soul of Havanna starting early every day. Dive into a creamy, sweet café con leche and dig all the graffiti-covered walls before tearing into perfect, humble, comfort foods. 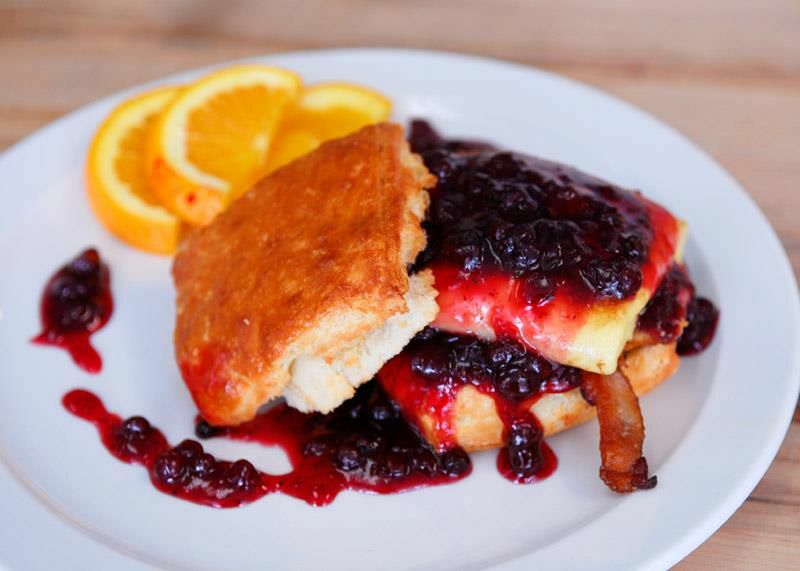 Sun Street Breads has biscuits unlike anything else found north of the Mason-Dixon line and gorgeously fresh baked goods from award-winning bakery Solveig Tofte in this sunny room with cartoony cute walls. This little restaurant/bakery is delight personified. Start with the famous bacon and go from there. The farm-fresh ingredients (harvested from the restaurant's actual farm) make for hearty, high-quality meals every single day of the week. 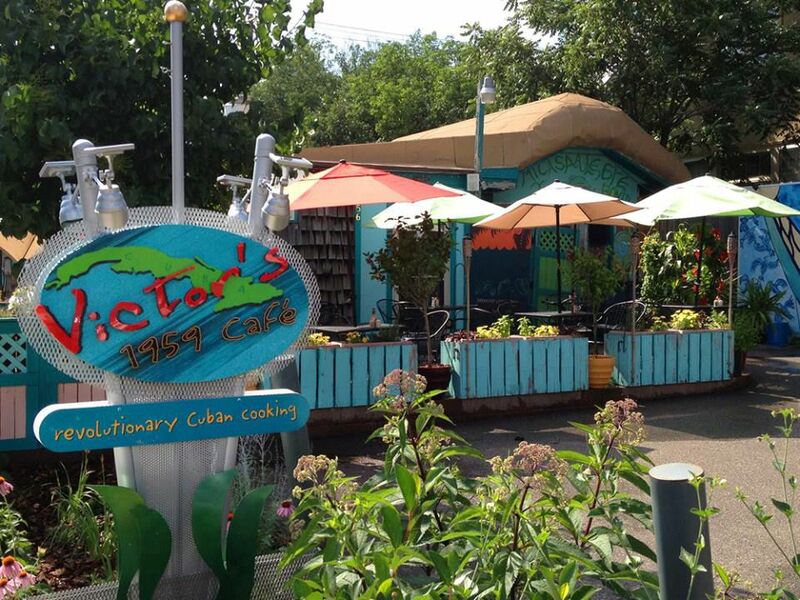 The restaurant owners also operate the garden center next door, which means the room is lush with greenery and life even in the dead of winter. 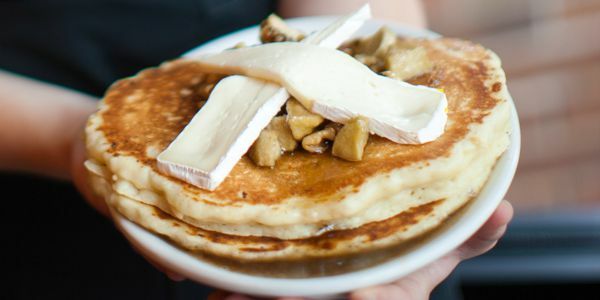 A Dinkytown classic for anyone who loves a giant pancake and lovably gruff service. The restaurant is a tiny alley. So, queue up and be patient waiting for a diner stool. 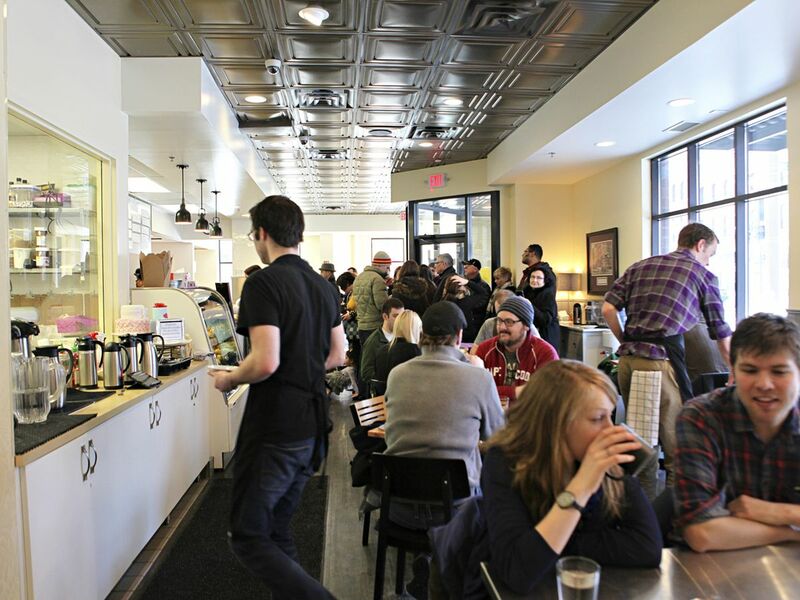 An icon of downtown Minneapolis' early morning dining, the lemon ricotta pancakes, mahnomen porridge and oddball beloved sausage bread show that Hell's Kitchen doesn't bother with the expected and follows its own blissful tune to great breakfast. The Ralph Stedman art and gothic basement interior makes mornings in hell a killer kick off to the week. Exquisite baked goods and morning lighting that makes everyone at least 35% more attractive, this dazzler from the Dayton Brother's also pours one of the best cups of coffee in town. 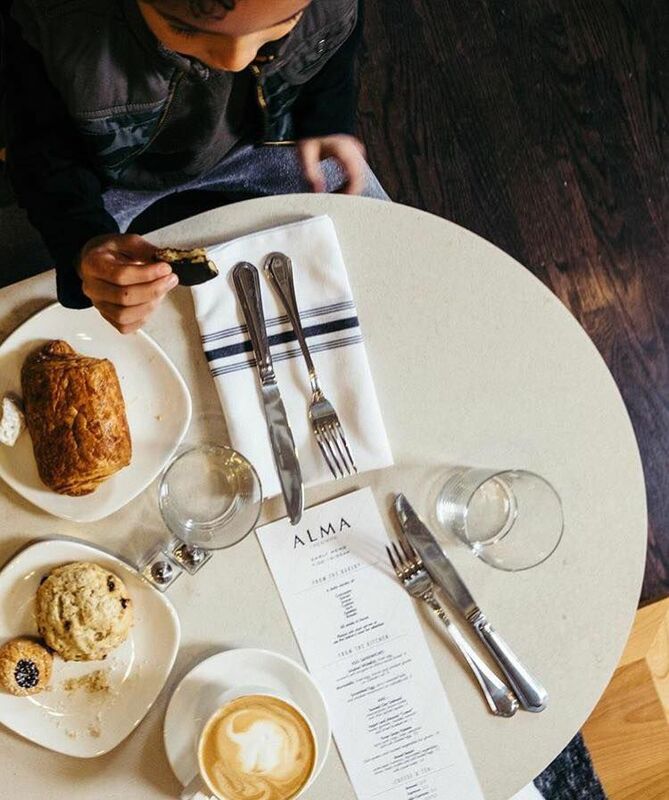 Alma's mellow cafe serves glittering baked goods from its pastry case and all kinds of hearty, middle-america approved breakfast options daily. 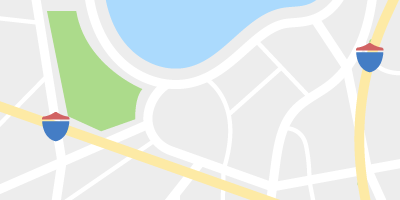 If there is babka, start there. 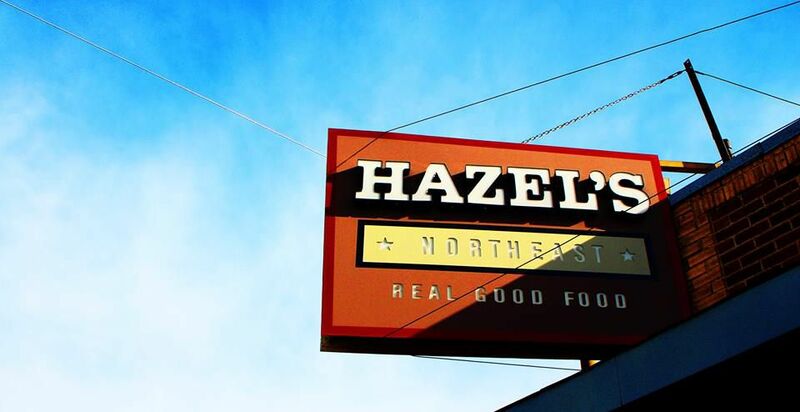 This undersung neighborhood joint is killing it in the breakfast game with scratch made fare that converts fans one after another. The Belgian malted waffles is a favorite. 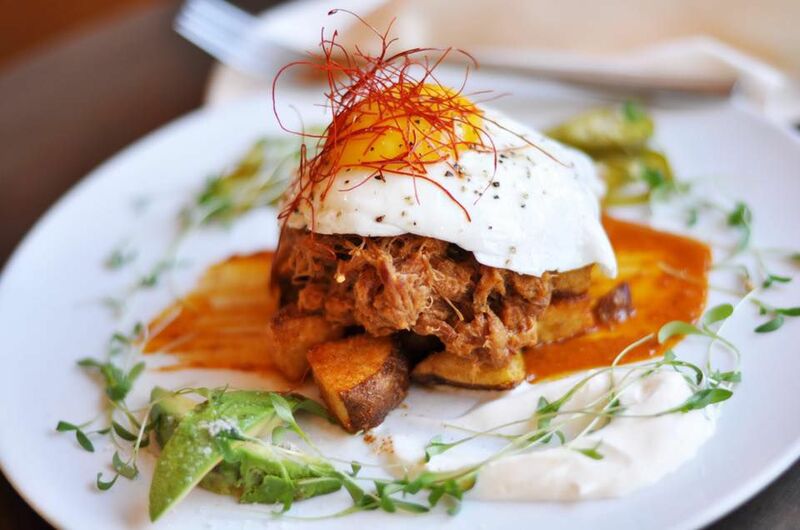 Birchwood's savory waffles have a cult following. There's also excellent Peace coffee and plenty of other fresh from the farm vegetable and egg based ways to start a day. 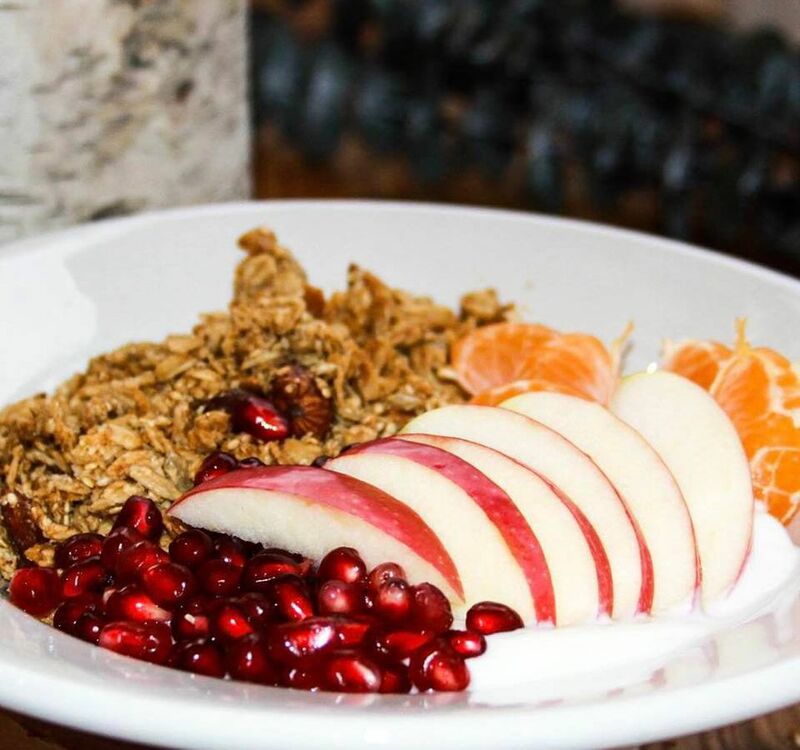 The civically minded cafe is a popular neighborhood gathering place for families, bike enthusiasts, activists, and anyone who appreciates eating organic. 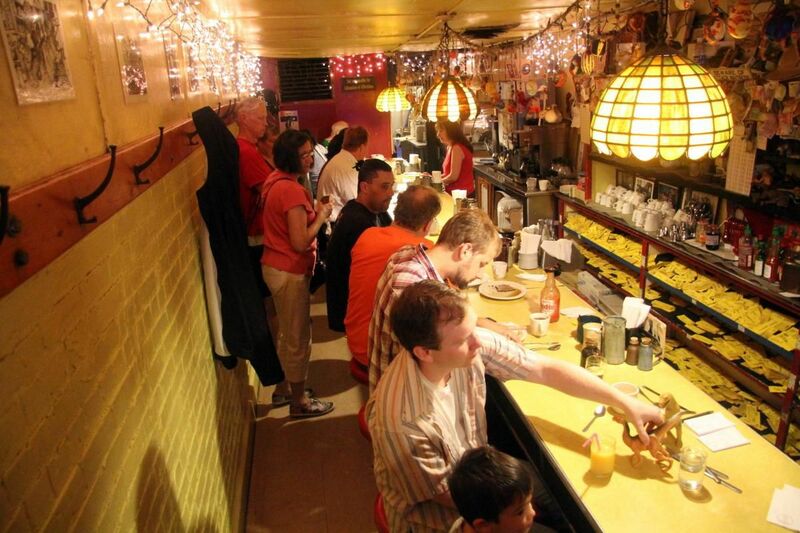 This vintage diner car is churning out modern takes on classic roadside breakfast fare. Always order one of the signature Hi Tops, either for the table to share (breakfast dessert is a thing) or for decadent solo enjoyment. 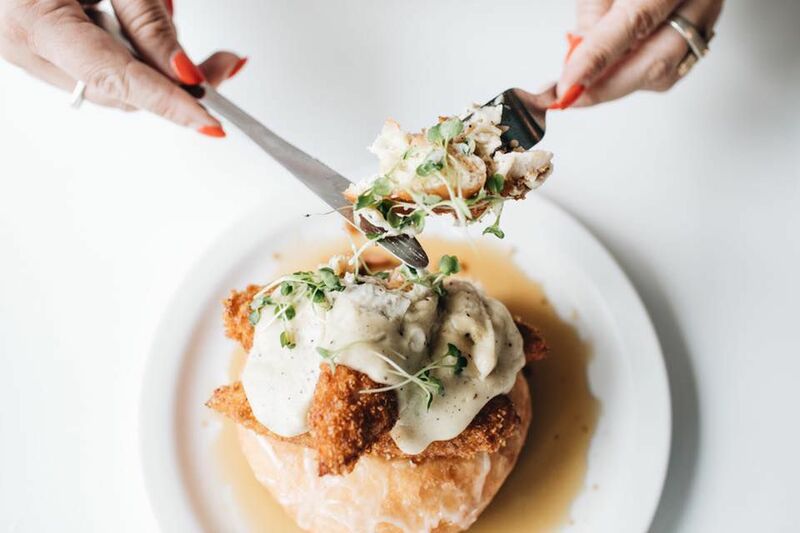 The doughnut mashup is topped with sweet and savory mixes like the irrisistible Gary Coop-er, fried chicken and maple syrup and gravy. 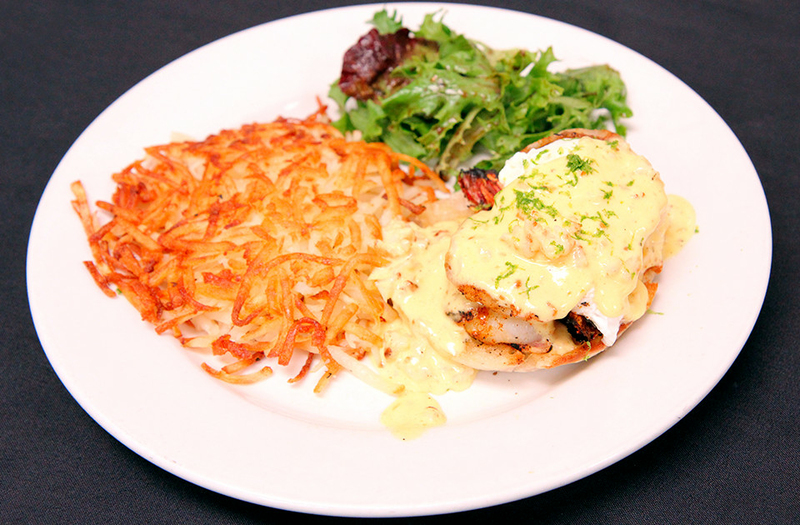 With two locations to scratch our breakfast itch, the yeasty flappers and hearty biscuits and gravy continue to beguile just as they did at the original location. This sweet little coffee shop turned cafe has something for everyone: from caramel rolls oozing goodness to gluten-free goodies to deliciously brewed coffee. 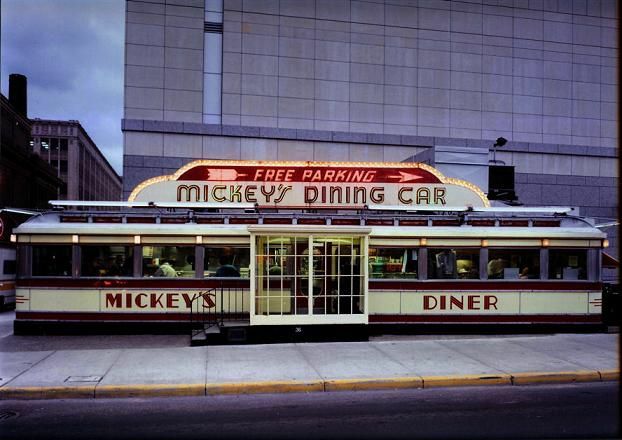 An historic 1930’s diner car that operates all day every day, it’s a gathering point for all of Saint Paul’s denizens, from those who need a meal that’s an attainable expense or well-heeled office workers that appreciate perfect hashbrowns. 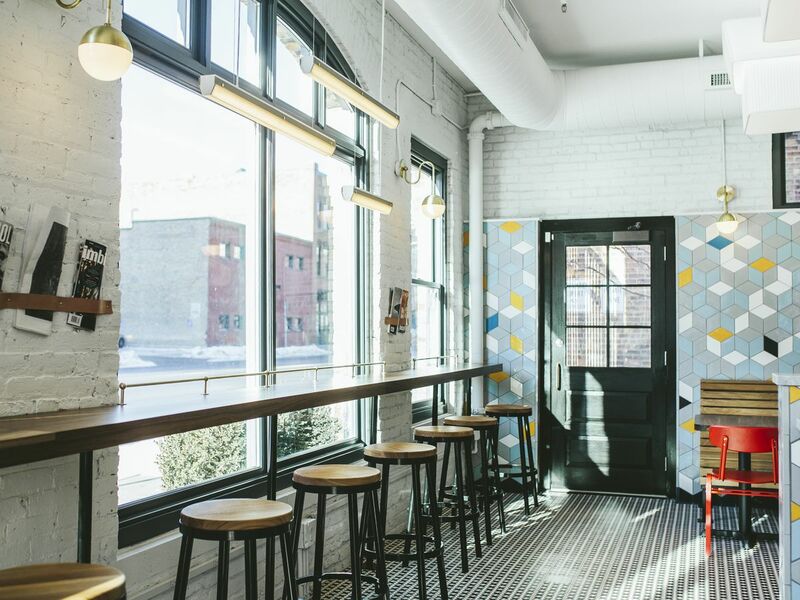 The second these doors opened in Lowertown, The Buttered Tin became an instant classic. Old school breakfast favorites were given new life and the bakery case is brimming with sweet treats you so richly deserve. You made it to Monday. You deserve a cupcake. This charming diner on Payne Avenue has built a rabid following for hearty breakfasts that are mostly All-American, but with a few Korean twists. Start every meal with an Eddie Wu: like an Arnold Palmer, but with Gray Duck Chai and lemonade (named for the diner's clever owner who invented the drink.) Follow with anything that acts as a vehicle for the addictive house hot sauce and don't forget to save room for a cinnamon roll for breakfast/dessert.